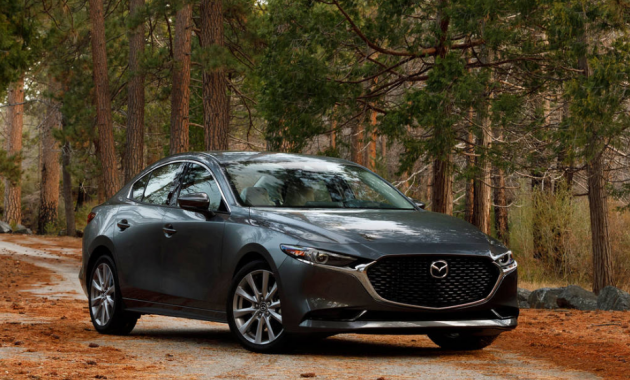 Mazda 3 Vs Mazda 6 – Which One Should You Buy? If you are looking for the difference between Mazda 3 Vs Mazda 6, then reading our article would help you a lot. 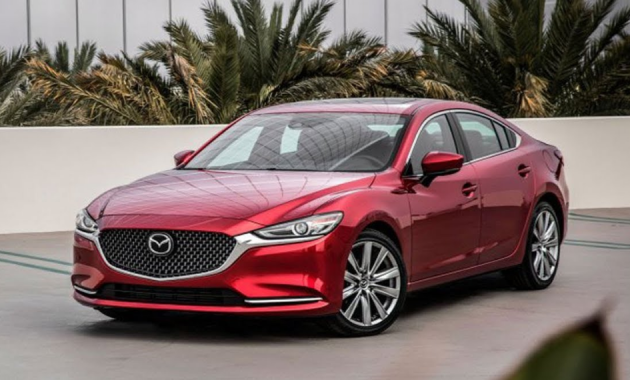 When you are shopping for a new car, you may wonder whether you must choose Mazda 6 or Mazda 3. You must know that Mazda vehicles are known for their durability and performance. While there are some models that you can choose, the most popular models are Mazda 3 and Mazda 6. 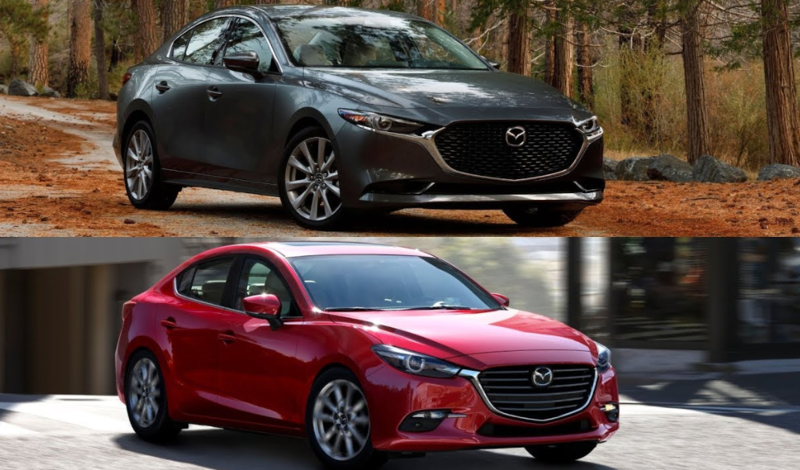 Mazda 3 Vs Mazda 6 – What is the Difference? Learning the difference between Mazda 3 Vs Mazda 6 is not easy. Both models are great vehicles and they are actually very similar. However, there are some differences that you must know if you want to choose one of them. Check some differences below. One of the biggest differences between Mazda 6 and Mazda 3 is the design. If you check their sizes, you must know that Mazda 6 is bigger than Mazda 3. While the size is smaller than Mazda 6, but Mazda 3 is available in 4-door sedan or 5-door hatchback. If you choose Mazda 6, you can only get the 4-door style. The wheel size is another difference that you must know. Mazda 3 comes with 18-inch wheels and Mazda 6 comes with 19-inch wheels. Another consideration is that there are some minor features which are available on Mazda 6, but you can’t find them available in Mazda 3. These minor features include glove box lighting, alarm system, and door curb lights. Now let’s take a good look at the engine options. When exploring their engine options, it is obvious that both sedans offer very similar performance. Mazda 3 is equipped with a 2.0-liter 4 cylinder engine which can produce 155 horsepower. It achieves 40 mpg on the highway and 29 mpg in the city. If you are looking for more power, then Mazda 3 is also offered with a more powerful engine, a 2.5-liter 4-cylinder engine which can produce 184 horsepower. It can achieve 25 mpg in the city and 37 mpg on the highway. Please note that the last engine is the same one that comes standard on its sibling, Mazda 6. 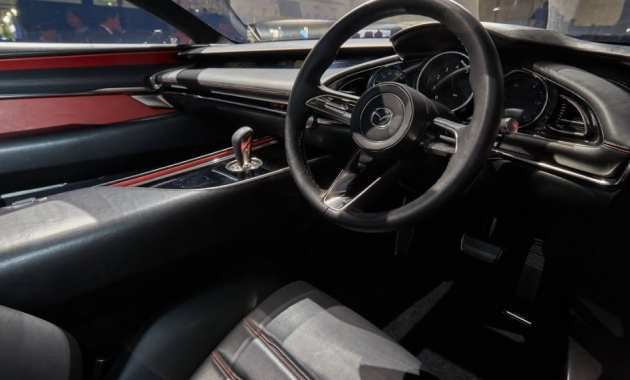 The good news is that both sedans offer a choice of automatic or manual transmission. Both of them also have front-wheel drive. Making a good decision is not easy, but if you have read some differences above, we are sure that you know how to pick the right one. If you are not sure which model you want to buy, you can ask yourself which style you want. Don’t forget to check what features that are offered. As you may already know that Mazda 6 has some minor features that are not available in Mazda 3. If you are looking for a bigger sedan, then Mazda 6 is a good choice. Simply pick your favorite model when choosing between Mazda 3 Vs Mazda 6.